Glasses are frames bearing lenses worn in front of the eyes. They are normally used for vision correction or eye protection. Sunglasses allow better vision in bright daylight, and may protect against damage from high levels of ultraviolet light. 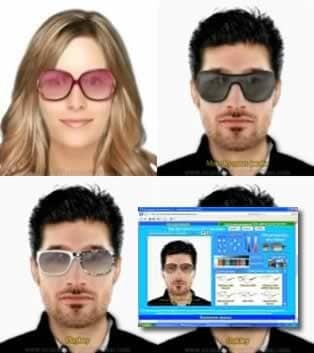 Other types of glasses may be used for viewing visual information or simply just for aesthetic or fashion purposes.